China Renaissance is preparing to go public just as Meituan Dianping and other new-economy titans do the same. The advisory shop’s slow revenue growth and small bottom line make a mooted $5 bln valuation seem punchy. Boss Fan Bao will be counting on an investment halo effect. China Renaissance, an investment bank primarily focused on advising Chinese technology companies, on June 25 filed for an initial public offering in Hong Kong. 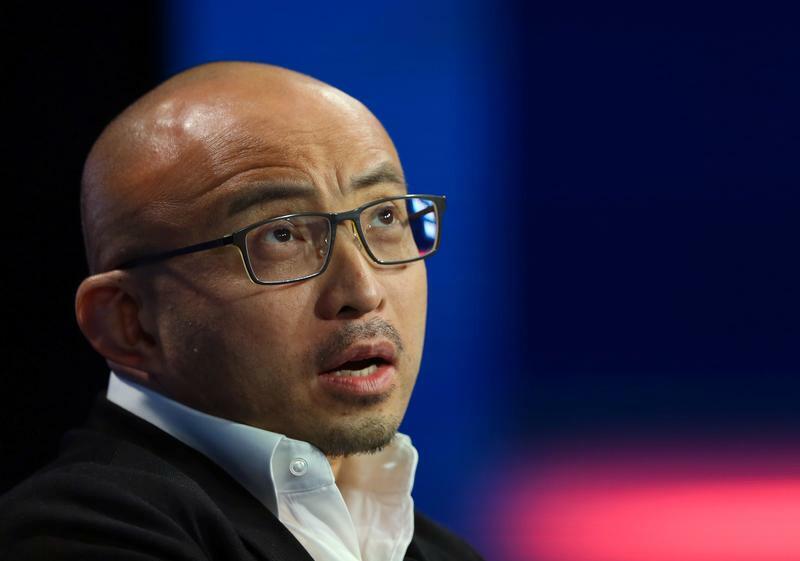 The Beijing-based company, run by former Morgan Stanley and Credit Suisse banker Fan Bao, aims to raise between $600 million and $800 million from the public listing, and is targeting a valuation of $4 billion to $5 billion, Reuters reported on the same day, citing unnamed sources. China Renaissance generated $139 million in revenue in 2017, up from $133 million in 2016. The company reported $32,000 of profit attributable to owners of the company in 2017, down from $31.8 million in the previous year, according to the draft prospectus. The decline was primarily due to substantial investments made into Huajing, its onshore securities division, and its investment management units. Goldman Sachs and ICBC are joint sponsors of the IPO.